Redman is guilty by association when it comes to connections with skateboarding. 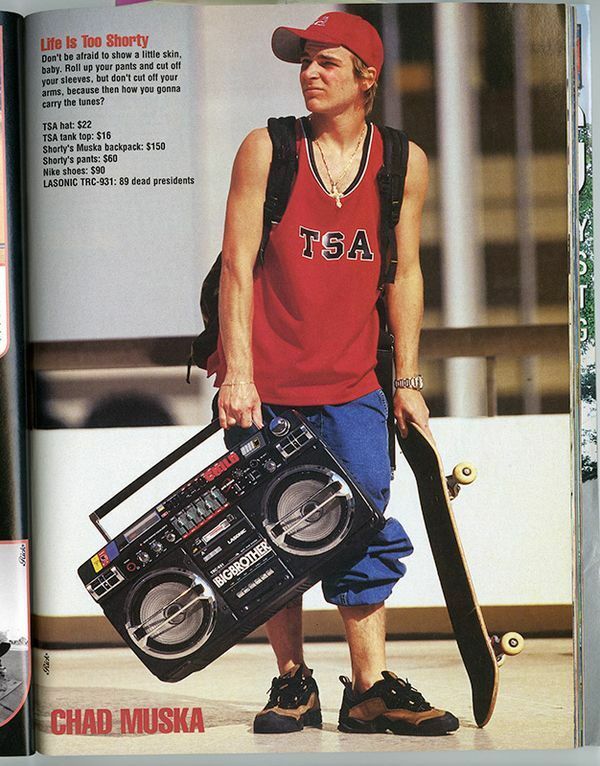 And he’s certainly been a part of the soundtrack that defined street skating’s formative years. Red pays homage to those simpler times with the visual for his new single titled “1990 Now.” The track is light and fun. And the Funk Doctor Spock is still a master of wordplay on the mic. But what stands out the most about this video is the subtle nod to ‘90s skate culture. The pay phone, Vans, boom box, and house party vibe are certainly nods to elements from our world that were prevalent during that era. Have a look at Redman’s latest video above.